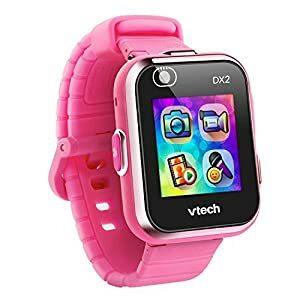 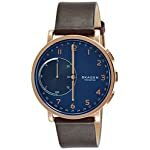 Amazon.co.uk Price: £115.00 (as of 25/04/2019 04:00 PST- Details)	& FREE Shipping. 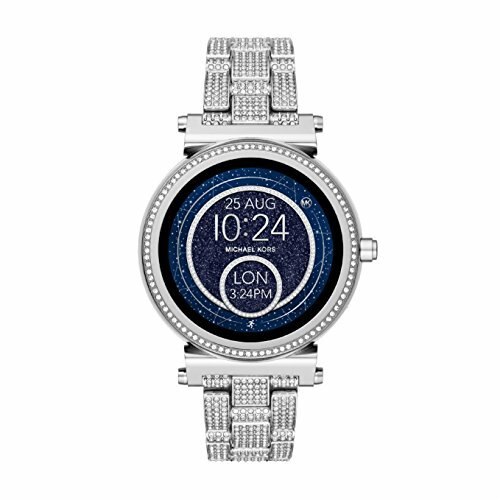 The Hagen Connected hybrid smartwatch combines innovative technology with classic design. 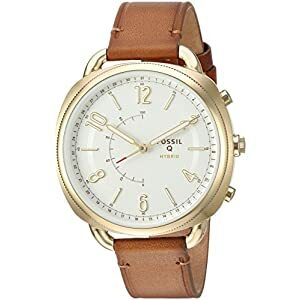 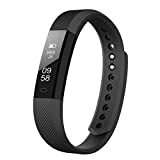 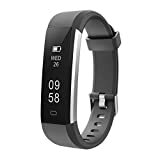 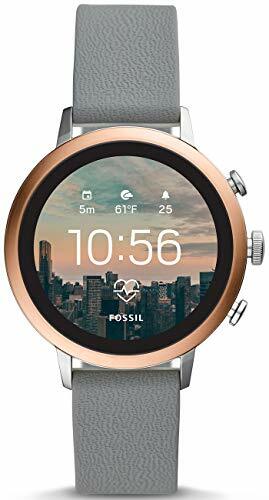 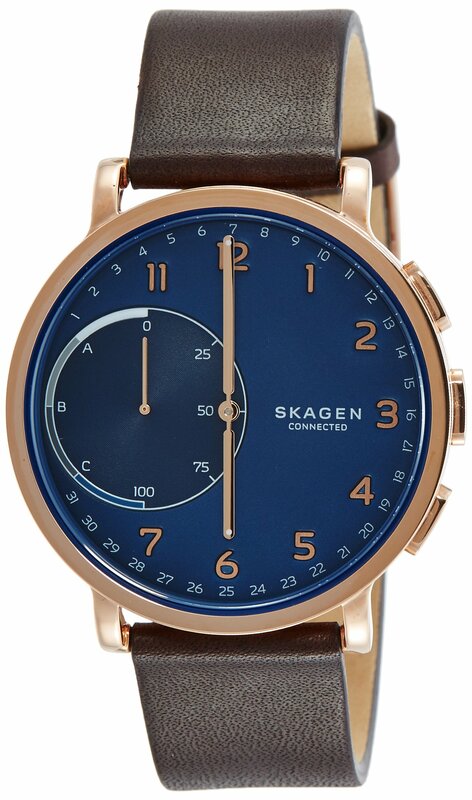 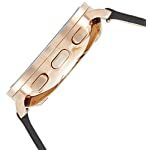 Features include automatic time and date adjustment, activity and goal tracking, sleep tracking, filtered email and text notifications, dual-time function, alarm and SKAGEN LINK technology, which allows the wearer to snap a photo, control their music and more�all with the push of a button. 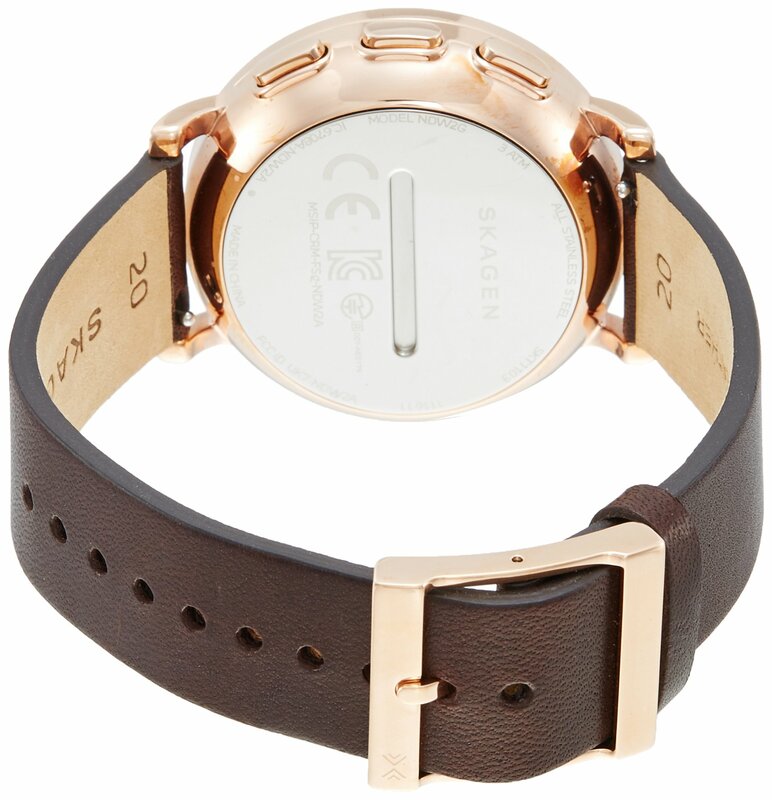 Hagen Connected is compatible with Android� phones and iPhone� and syncs wirelessly to the SKAGEN app, where you can view your data and manage settings. 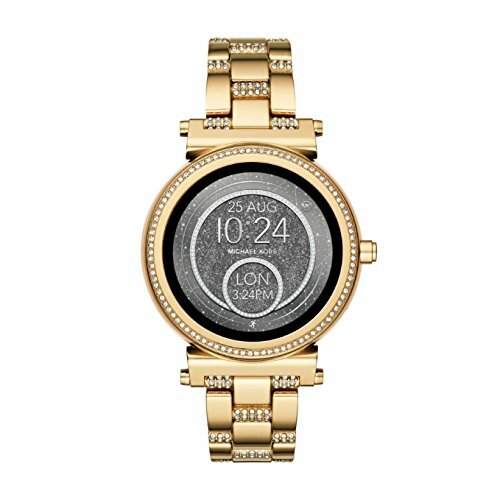 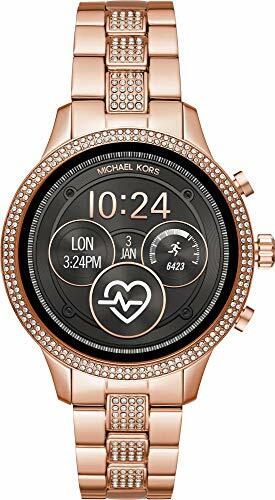 The watch runs on a standard coin-cell battery with a four- to six-month battery life, so it never needs to be recharged. 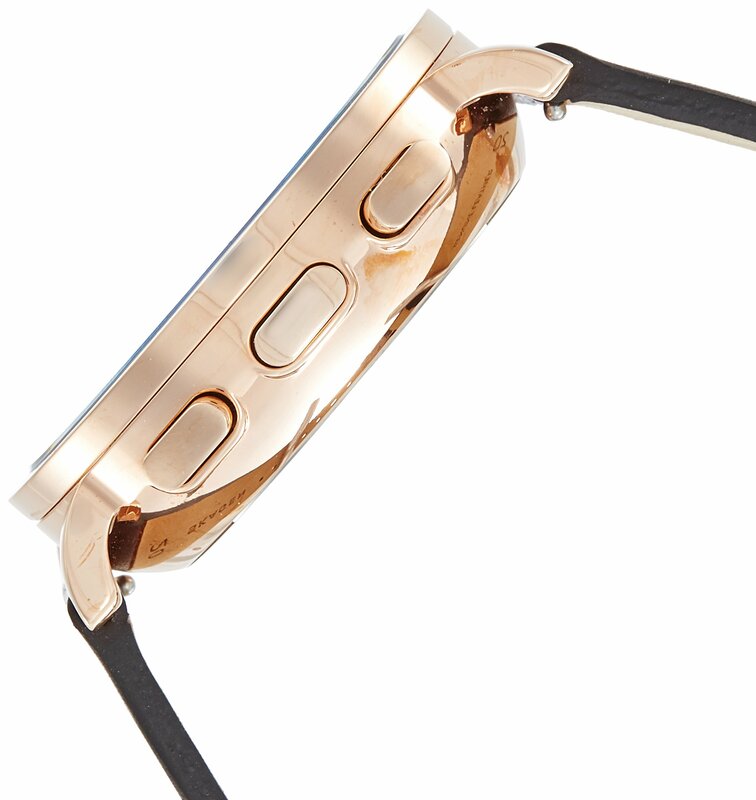 And the quick-release-pin construction makes it easy to interchange the leather band with other 20mm leather, steel-mesh, silicone or nylon straps. 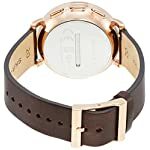 Amazon.co.uk Price: £89.99 (as of 25/04/2019 02:30 PST- Details)	& FREE Shipping. 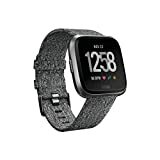 Amazon.co.uk Price: £32.99 (as of 25/04/2019 02:31 PST- Details)	& FREE Shipping.